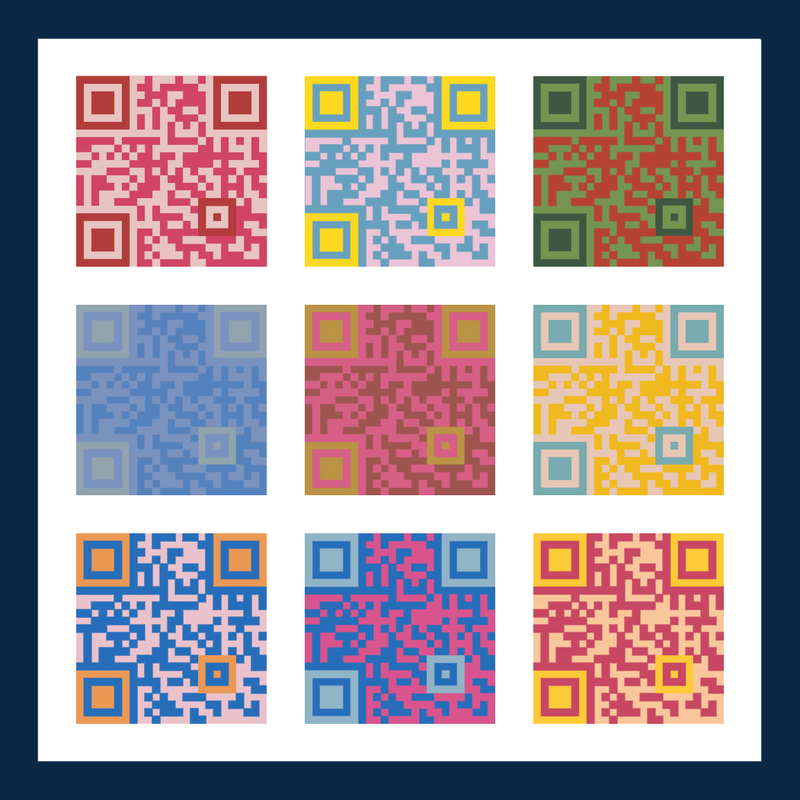 Just having a little fun with QR Codes. This entry was posted in Marketing, Online Marketing by Tom Bishop. Bookmark the permalink.